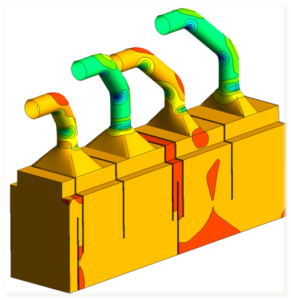 Isaeng offers simulation and optimization products and services for the industry. We are distributors of VentSim™, PumpSim™, and Terramin. 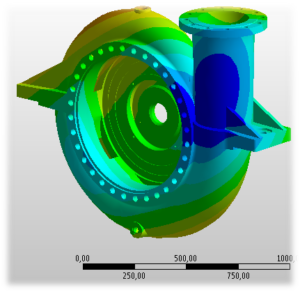 We improve our clients’ products and processes using advanced analysis and simulation tools. We take care of your Geometry Clean Up and Preprocessing (GC & P) so you can focus on your favorite part of the job: Simulation. Even a simulation expert like you can benefit from extra help. We will be there supporting your CAE Process. Complete your design cycle faster. With Virtual Labs you can test as many virtual prototypes as you want! 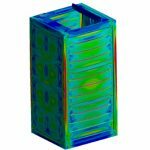 VentSim is an underground mine ventilation simulation software package designed to model and simulate ventilation, airflows, pressures, heat, gases, financials, radon, fire, and more. Design, optimise and simulate your pump and liquid reticulation system. 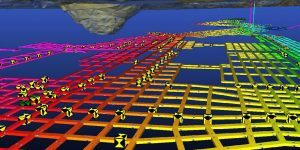 Build a network of pipes, channels, pumps, tanks, valves and sprays to simulate flows and pressures of liquids, slurries and many other fluids. Numerical Assestment of Hydroelectric Power Plant Equipment. 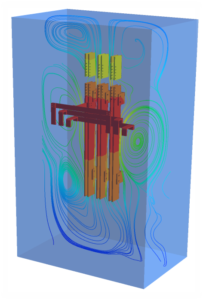 Have you got a simulation challenge? Let us know! Distributors of VentSim™ and PumpSim™, leading software in ventilation and pumping of underground mines.